“Starburst” Marching Band Home Show, Saturday, September 15th, CNS High School! Friends, Family and Alumni are invited to the CNS Marching Band preview show on Thursday, August 30th at approximately 8:15 pm at CNS High School. The Northstars will perform a full dress rehearsal of their 2018 show “Elements”. Come out and cheer on your Northstars!! We will be holding our annual kickoff/orientation meeting for all band parents on Tuesday, May 29th, from 6:00 to 7:15 in the CNS auditorium. The meeting will coincide with the first practice of the season. The annual parents meeting has been rescheduled for Tuesday, February 13th, 6:30 pm – 7:30 pm in the CNS Cafeteria. This meeting is for parents only. We have a few important items and changes to discuss regarding the upcoming 2018 season so all parents should plan to attend. Because space will likely be tight, we will keep the meeting as short as possible. Northstars are the 2017 NYSFBC Large School 2 Champions!!!!! 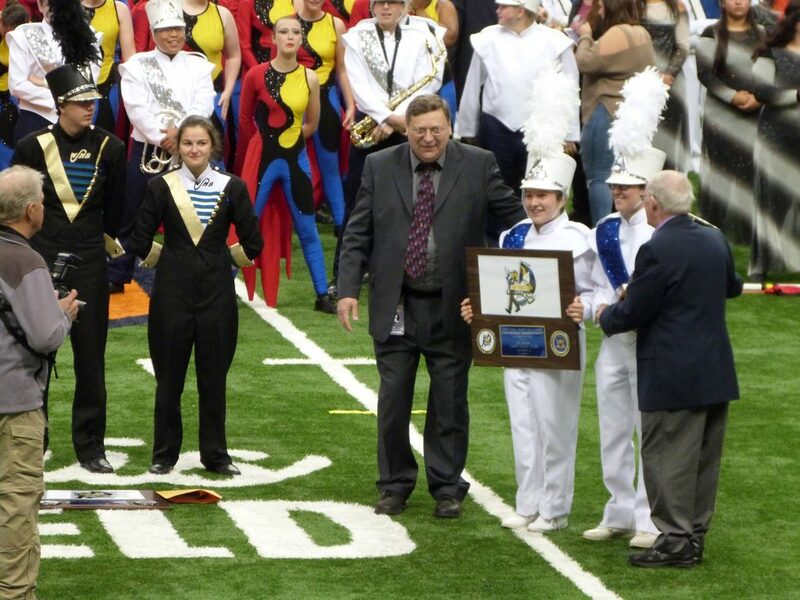 The Northstars took 1st place and the Governor’s Cup for the Large School 2 class at the 2017 New York State Field Band Conference Championships held on Sunday, October 29th!!!! The win results in Back to Back state championships for the first time in school history!! This week, the CNS Northstars Marching Band takes their 2017 show “The Gallery” to Norwich (Norwich High School). The show starts at 7:00 pm. CNS performs at 7:52!! This week, the CNS Northstars Marching Band takes their 2017 show “The Gallery” to Victor (Victor High School). The show starts at 6:00 pm. CNS performs at 7:05! !